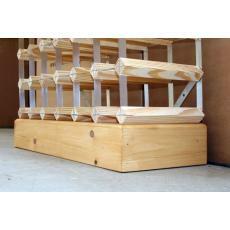 A unique storage idea and a great way to save some space in your home, our Classic Understairs Rack is a firm favourite. 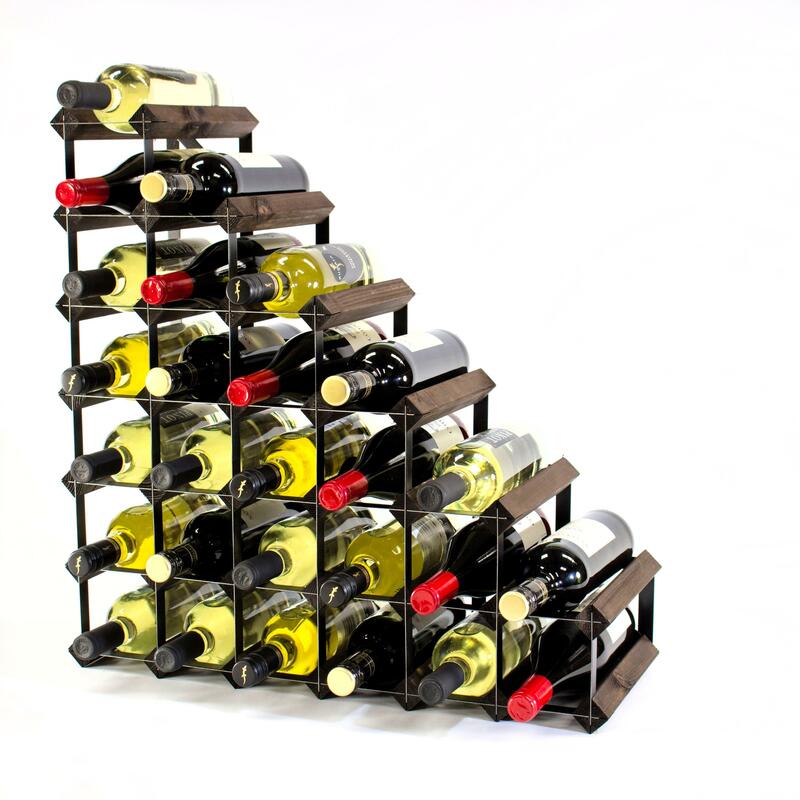 Many homes suffer from a lack of space, particularly in the kitchen, and if your property is on the smaller side it can be difficult to find the available space to place a wine rack. 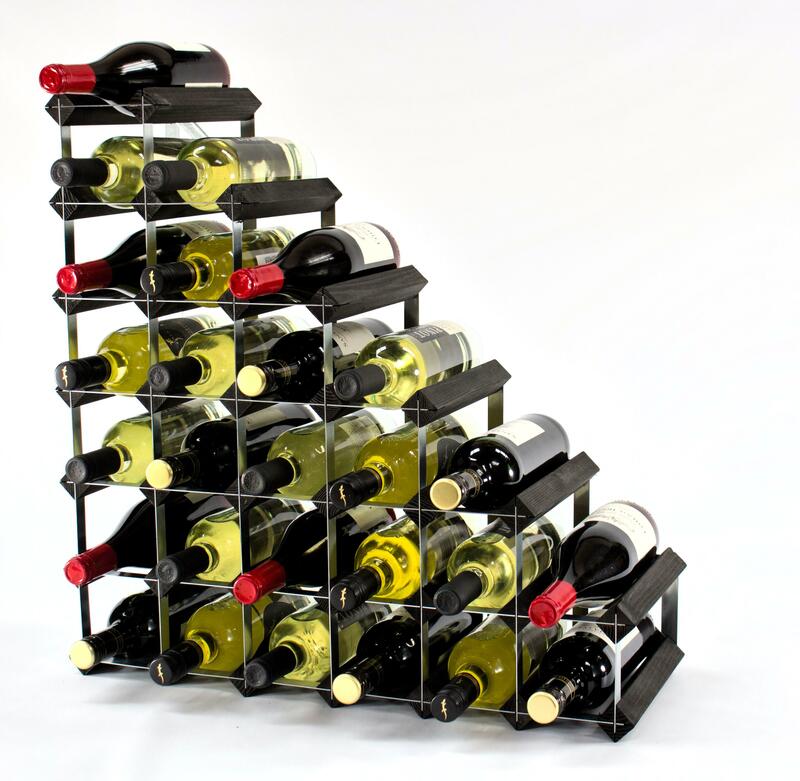 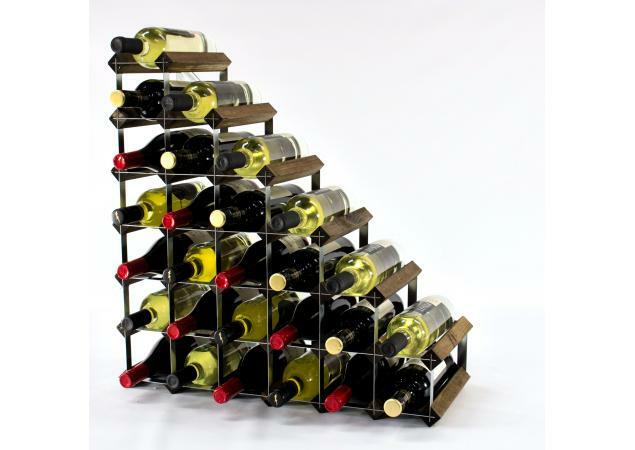 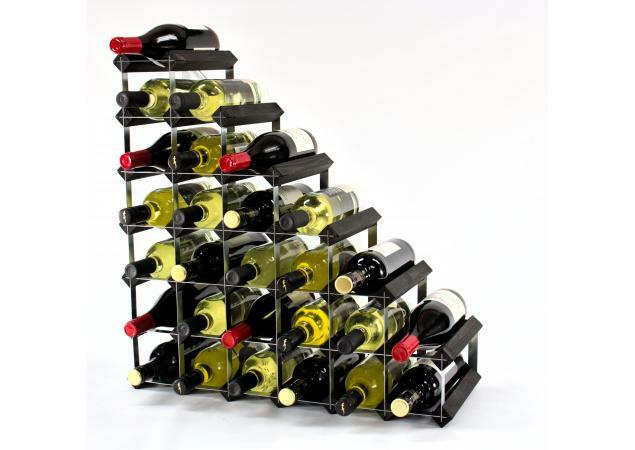 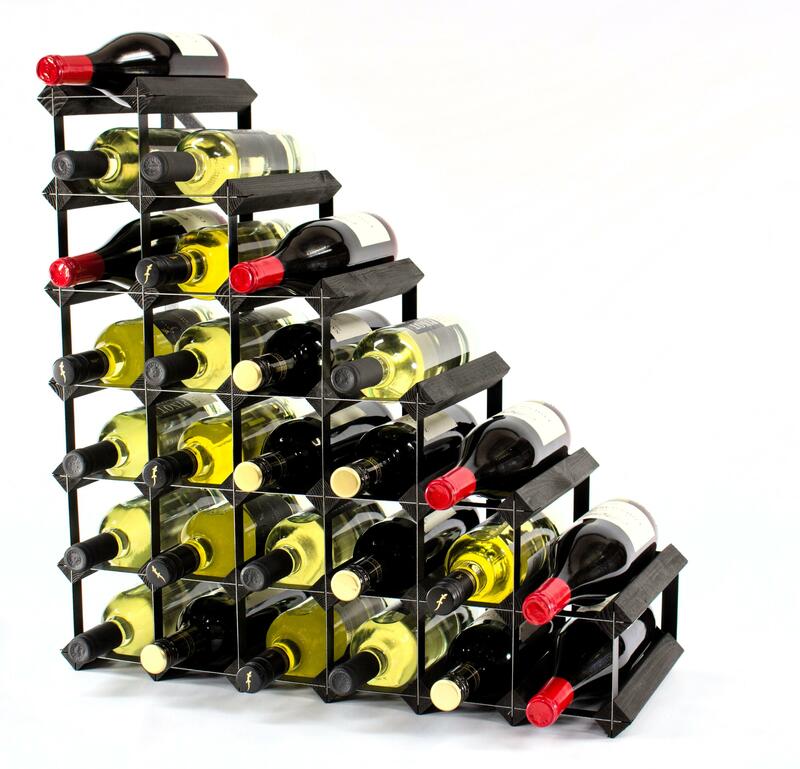 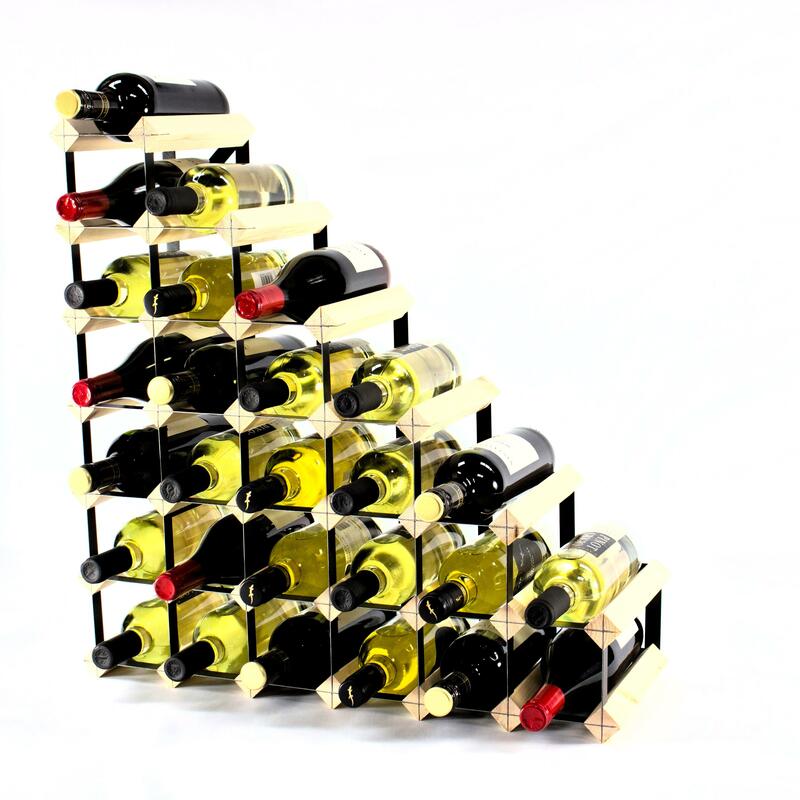 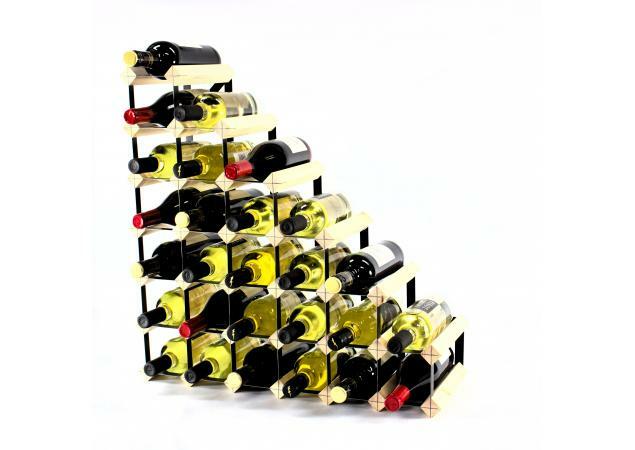 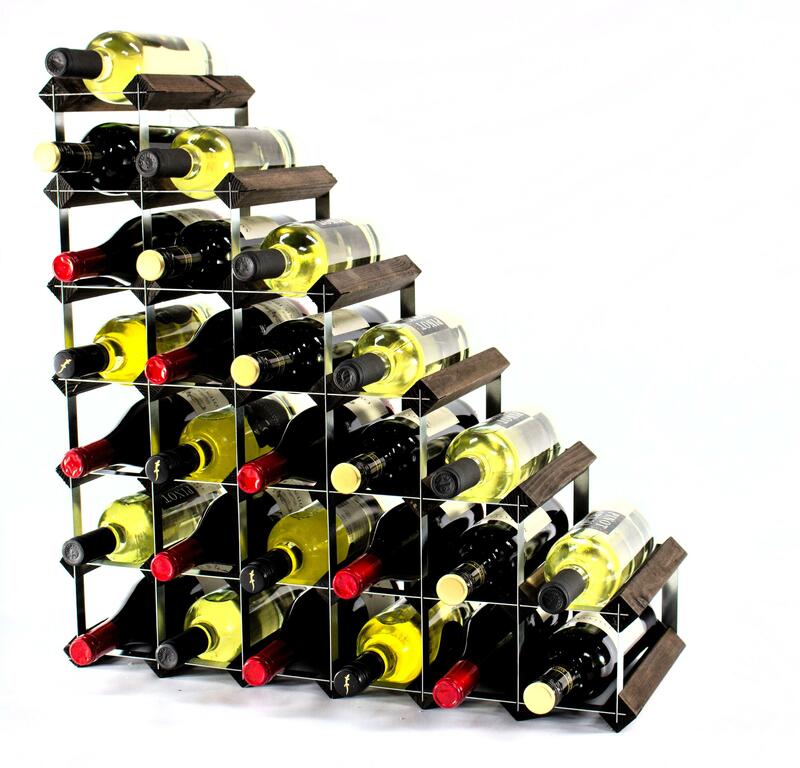 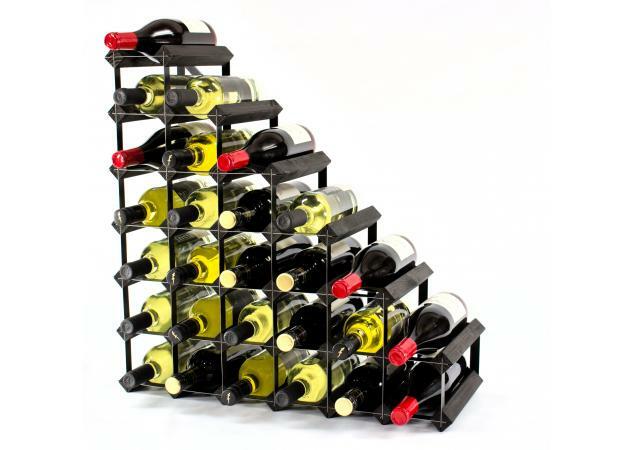 Whether you’re a discerning wine connoisseur or are simply looking to store a selection of your favourite bottles, a wine rack is undoubtedly the safest and most practical way to store your wine. Not only this, but an understairs wine rack also makes a great appearance to the look and feel of your home. 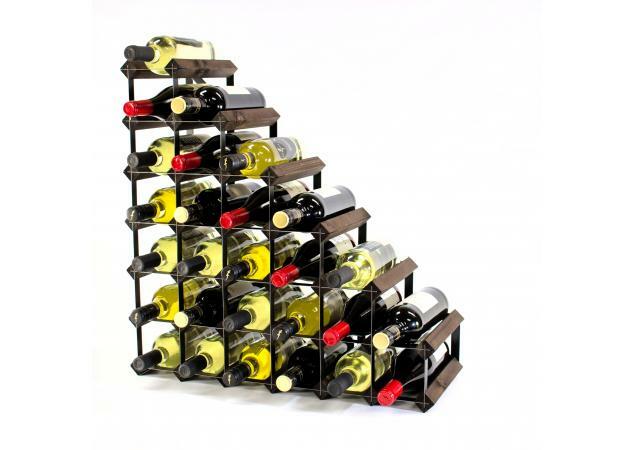 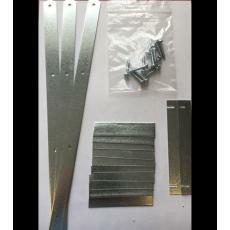 How many people actually make full use of their understairs space? 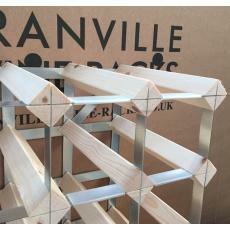 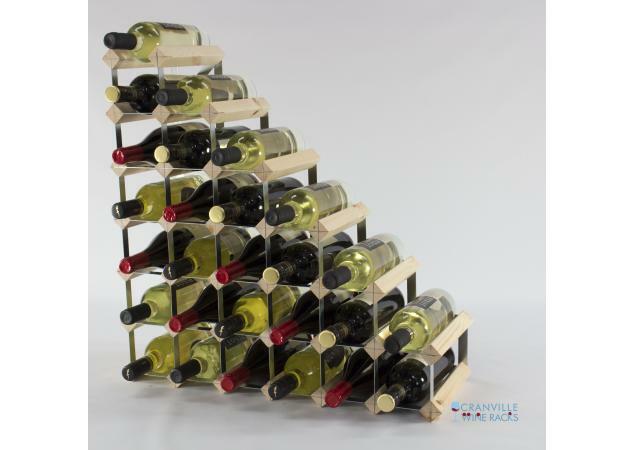 Buck the trend and make sure that every inch of your home is put to good use with the handy addition of a bespoke understairs wine rack direct from Cranville Wine Racks. 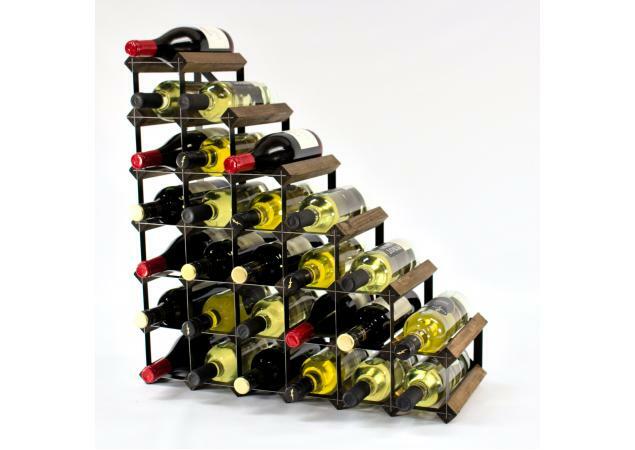 With a maximum capacity of 27 bottles, the Classic Understairs Rack is perfect for those with small to mid-sized collections. 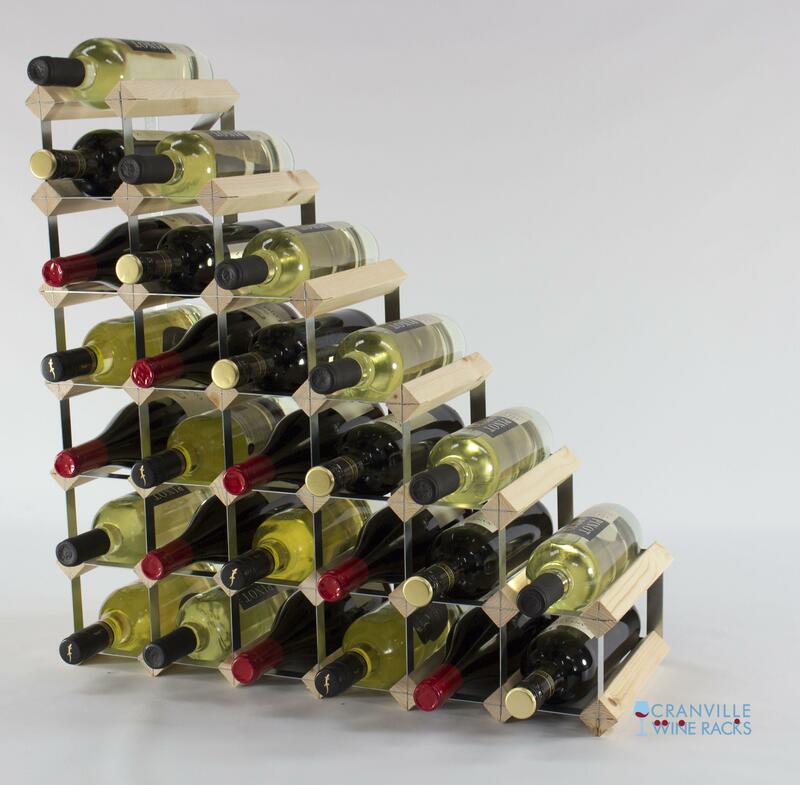 However, if your wine assortment continues to grow and expand over time, it’s easy for your Cranville wine rack to follow suit. If you find yourself in need of further storage space, it couldn’t be easier to join multiple wine racks within the Classic collection together using our special joining packs. 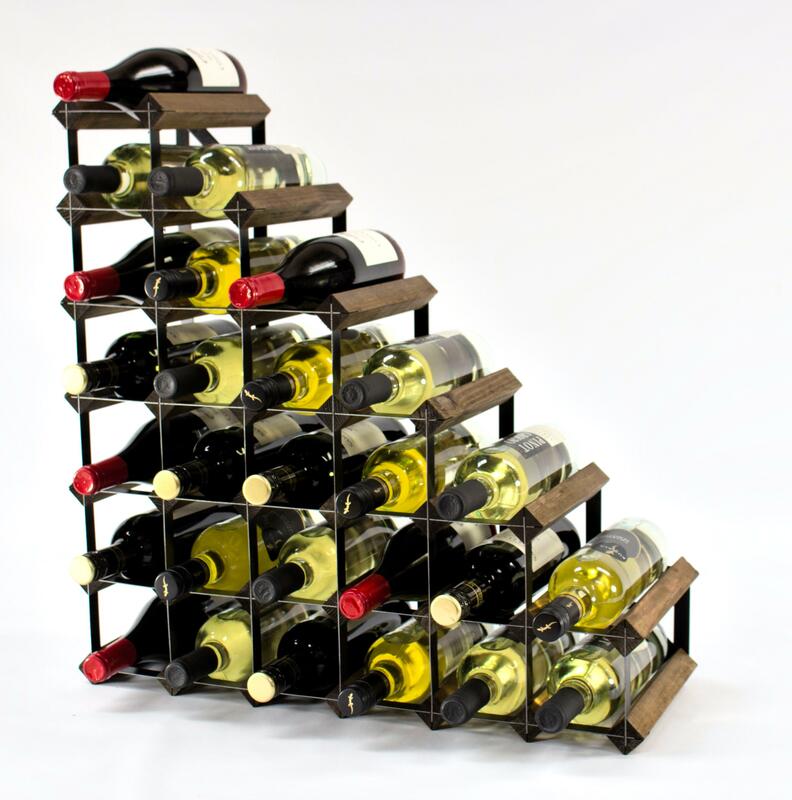 The perfect way to enable your storage system to grow alongside your collection, making a bespoke, custom rack to suit your needs has never been simpler.